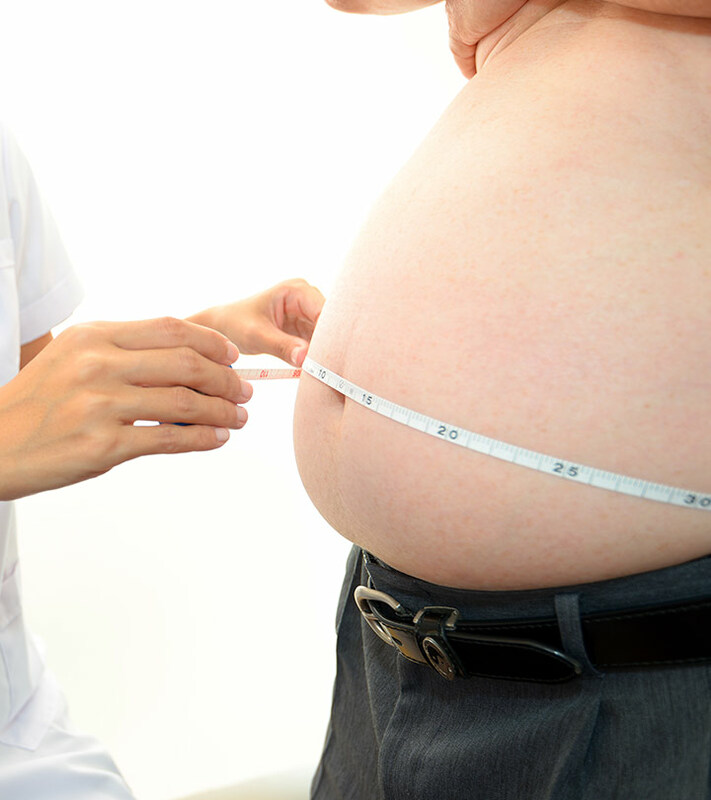 Gaining weight and widening waistlines are the major health concerns we face today. Living a sedentary lifestyle, spending long hours at work, taking no time out for physical activity and binging on fast food – all these are responsible. But with the changing times and increasing awareness among the people today, a clear focus has been established for being healthy. One among them is the emergence of various weight loss clinics across the world. 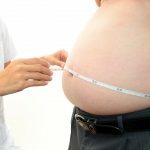 This article discusses the weight loss clinics present in Delhi to help you when you reside in this region. Vandana Luthara Curls and Curves, more commonly known as VLCC has its branches all over the city. It offers health and weight loss services along with lifestyle services to stay healthy and maintain a better lifestyle. It is a pioneer in offering wellness to its customers. They have centres situated in the National Capital Region of New Delhi. The primary focus is to understand weight gain in women due to contributing factors like age, hormones and other body changes. They help women regain their confidence by helping them understand what is causing the weight gain and how to lose the unnecessary weight. Located in PreetVihar in Delhi, it is one weight loss center in Delhi that offers a variety of programs and options to lose weight. They aim to understand one’s day to day activities, lifestyle, food habits and work on it to bring about the change. They aim towards healthy and consistent weight loss through exercise and food habits. As the name suggests the clinic helps a person lose weight and at the same time focuses on overall health and wellness of the individual. The aim is to integrate the well-being of the body, mind and ensure that the person can work with a dedicated will towards her goal of weight loss. This clinic located in Rohini, is another great place if you want to lose weight under the able and professional guidance of experts. It is open on all days except Tuesday. Located in Lajpat Nagar in Delhi, they offer a whole lot of services and weight loss programs depending on individual needs and requirements. It has got well qualified trainers who provide special attention to weight loss programs. If losing weight is your immediate goal, walk into any of these weight loss clinics in Delhi, for they are set ups dedicated to help people achieve their weight loss goals! What’s more? All of these centres offer their services at rather competitive rates. Pick up your phone and book an appointment today! And do not forget to share your experiences with us.